A stake purchase by the activist investor could add friction in a potential merger of the $53 bln software company with its controlling shareholder Dell. Minority shareholders in VMware ought to expect fair treatment. Icahn’s presence might help ensure they get it. 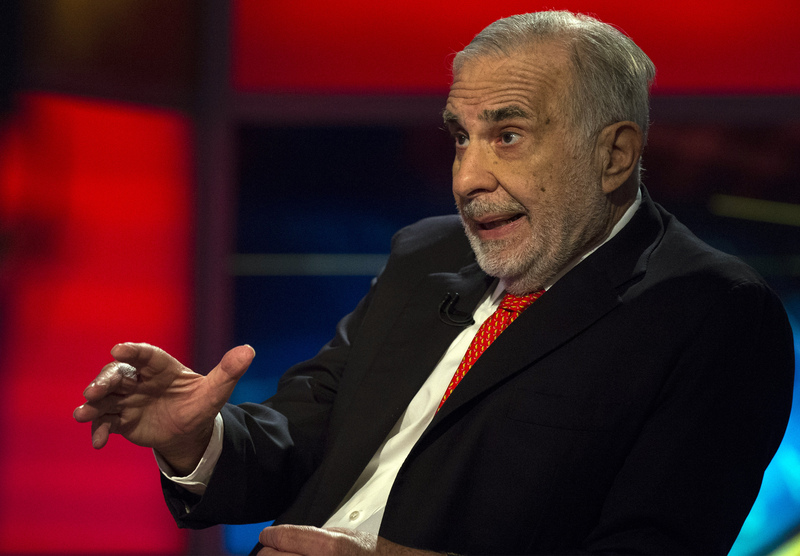 Carl Icahn has acquired a stake in software company VMware, according to CNBC. The stake’s size has not been publicly disclosed, but is under 5 percent according to the report. Dell Technologies owns over 80 percent of VMware’s shares and controls more than 97 percent of shareholder voting power. Dell was taken private in collaboration with private-equity firm Silver Lake Partners for $25 billion in 2013, and the company purchased EMC for $67 billion in 2016. The EMC transaction gave Dell control over VMware. Dell has been considering various strategic options which could include an initial public offering of Dell, buying the remainder of VMware, or a reverse merger into VMware.